Residents in the other units in the building were evacuated. 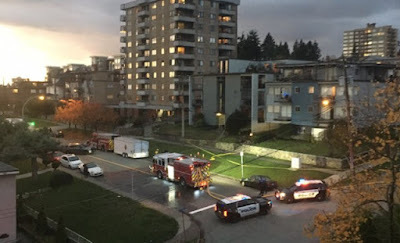 One man was arrested after a clandestine drug lab was discovered after an explosion at an apartment building Sunday afternoon. 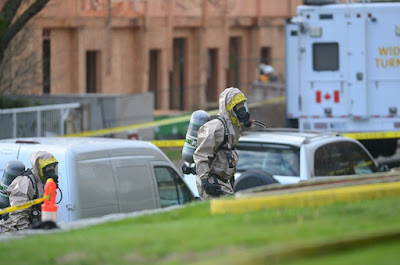 The fire department’s hazardous materials team is working alongside the federal clandestine drug lab team to clear out the unit.